As Squamish, on B.C.’s busy west coast, cements its reputation as the Outdoor Capital of Canada, it opens up a challenge, what do you do if you can’t or don’t want to do extreme sports? SQUAMISH, BC, October 31, 2018 /24-7PressRelease/ — Squamish sits between two of the biggest tourist destinations in Canada – Vancouver, B.C. and Whistler, B.C. and is quickly becoming a destination itself. The Squamish tourism market has been growing at an amazing rate, even faster than B.C.’s tourism market as a whole. In 2017, there was a total of 5,713,926 overnight international visitor arrivals to the province, including 3,691,074 visitors from the US, 1,277,878 from Asia Pacific. The government has been putting more and more resources into attracting tourists to this amazing part of the world and the investment is paying off – in B.C., the tourism gross domestic product grew more rapidly in 2016 than all other industries combined. Many of the activities in and around Squamish are designed specifically for the extreme sports enthusiast and very able outdoors people, even the hiking is difficult. The Sea to Sky Gondola (constructed in 2014) is one of the only attractions in the Squamish area that caters to visitors of all abilities. Additional attractions and activities that all levels and abilities can enjoy are needed in this area, to address the surge in visits by local and international tourists. Robin Sherry, founder and project lead of Squamish Canyon has met with the different levels of government from the city to roads to parks and first responders and they are all struggling to keep up with the rate of tourism growth in the region. There is still a need for investment and support by the government to the Parks, but there is also a need for private industry to play its role. As the area has grown through tourism the community has grown too and having alternative activities for both tourists and the community that are safe, all weather and all ages has become paramount. Working closely with the logging community and industry in the area, Squamish Canyon is preserving 26 acres of forest and creating low impact activities including interpretive forest and canyon walks, playground and entertainment area. Five years in the planning, Sherry is working with local businesses and contractors with international and local experience to have Squamish Canyon ready to open in Summer, 2019. Squamish Canyon launched their equity crowdfunding campaign on Canada’s largest investment crowdfunding platform, FrontFundr on Tuesday, October 30th. 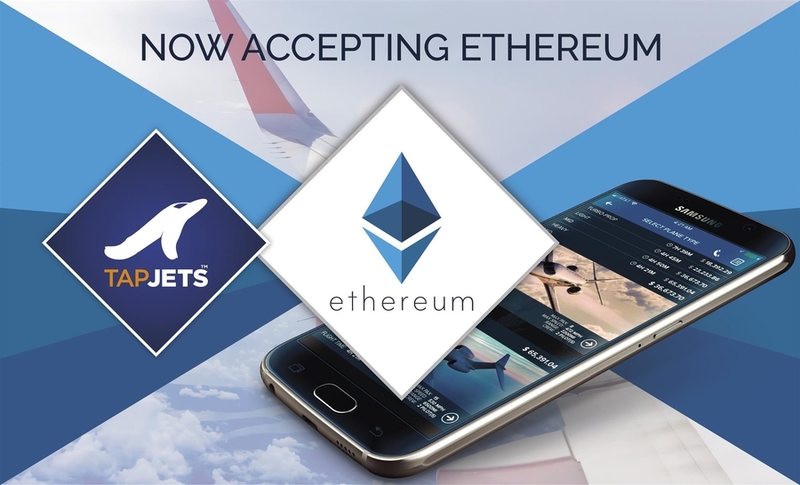 Canadians can invest from $250 on the platform. 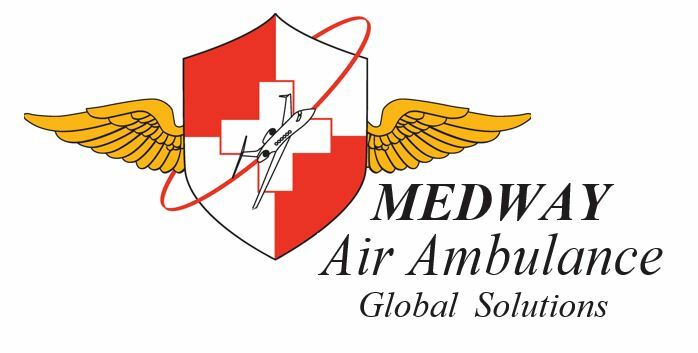 Prior to launch, nearly $300,000 has already been reserved by investors. – Approximately 7.6 million people drive the Sea to Sky Highway per annum; 60 – 70% of those are estimated to be visitors to the area. – Squamish Canyon is located 65 km from Whistler BC, which sees approximately 2.7 million visitors annually. – Squamish Canyon is nestled in the Coastal Mountains at the end of the Howe Sound surrounded by fjords and waterfalls in beautiful British Columbia, Canada. The canyon is a few minutes off the spectacular Sea to Sky Highway, close to the world famous Stawamus Chief (340,000 visitors annually), Shannon Falls Provincial Park (475,000 visitors annually) and the Sea to Sky Gondola (400,000 visitors annually). – The Sea to Sky Gondola sees approximately 400,000 visitors annually and far exceeded its highest visitor projections in the first year of operations. An estimated 80% of gondola visitors were specifically coming to the area to ride the gondola and not just passing through on the way to Whistler (Kirby Brown, General Manager, Sea to Sky Gondola). 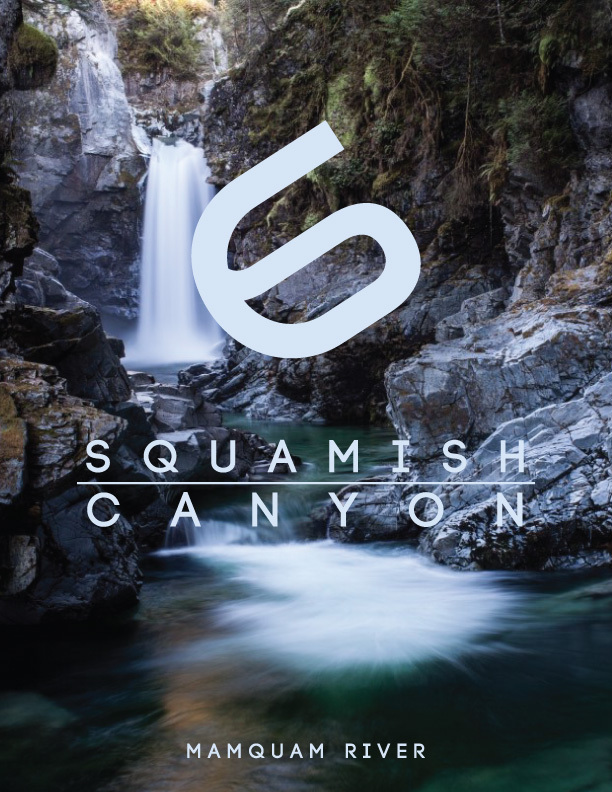 Squamish Canyon is a proposed destination addressing the Sea to Sky Corridor’s critical lack of engaging, safe, and fun experiences for visitors of all ages. British Columbia’s Highway 99 from Horseshoe Bay to Lillooet (known as the Sea to Sky Highway) links Metro Vancouver with Whistler and Squamish, BC. It is one of the busiest tourist highways in Canada, with day parks along the route seeing up to 900,000 visitors per year. And for those without advanced abilities, it’s a destination they cannot fully experience. Mamquam Adventures Inc, a local company with world-class partners, is changing that, designing a year-round, all-weather experience; one that can be enjoyed by the local ‘big kids’, parents with toddlers, grandma and grandpa, and almost anyone in between on the Vancouver – Squamish – Whistler highway. At Squamish Canyon, you will be immersed in the natural beauty of the place named “Mother of Wind”, walking over waterfalls, along the edge of canyon walls, and through a majestic rainforest on boardwalks, bridges, and suspended walkways, an experience only a whitewater kayaker or climber could previously enjoy. Along the journey, visitors will learn about local ecosystems, glacial water systems, outdoor safety, the history of the land and the First Nations of the area, as well as safety and conservation. Mamquam Adventures Inc. values environmental and social sustainability, public transparency, and accountability. The company intends to balance growth and purpose in creating Squamish Canyon. The project brings together the power of industry and tourism diversifying the economy of the area, and creating a place for the local community and visitors to revel in the natural, rustic beauty of Canada’s outdoor recreation capital. Squamish Canyon. A destination waiting.